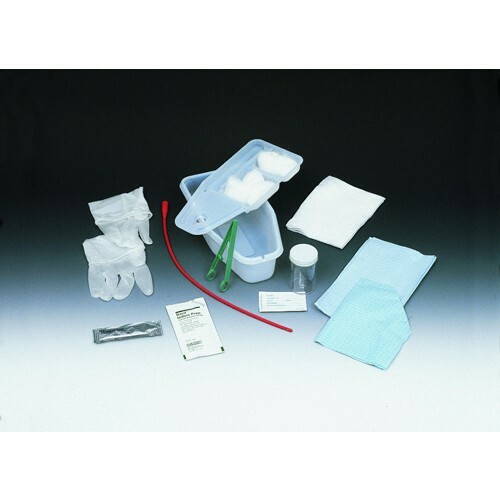 The Bard Urethral tray has the following terile contents: bi-level sequentially packed tray, underpad, drape, PVP solution, 5 rayon balls, plastic forceps, latex gloves, lubricant and specimen container with label. Bi-level configuration seperates prepping contents from catheterization products. 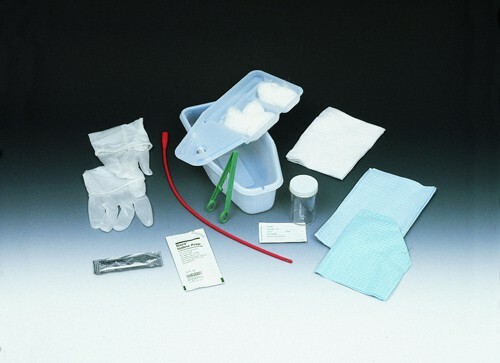 This catheter insertion kit is everything you could need in a insertion tray system.